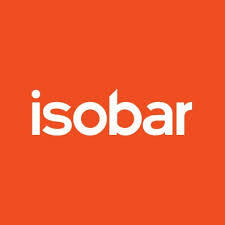 Isobar is one of Ireland’s largest digital agencies and provide key services including digital transformation and consultancy to market-leading brands. They work both in Ireland and internationally, across B2B and B2C sectors. Over many years, I have worked closely with their project teams on specific marketing c ommunications tasks including message-definition workshops, tone-of-voice sessions, and content interviews with key decision-makers. This level of depth enabled me to write targeted, engaging digital copy. Samples available on request.